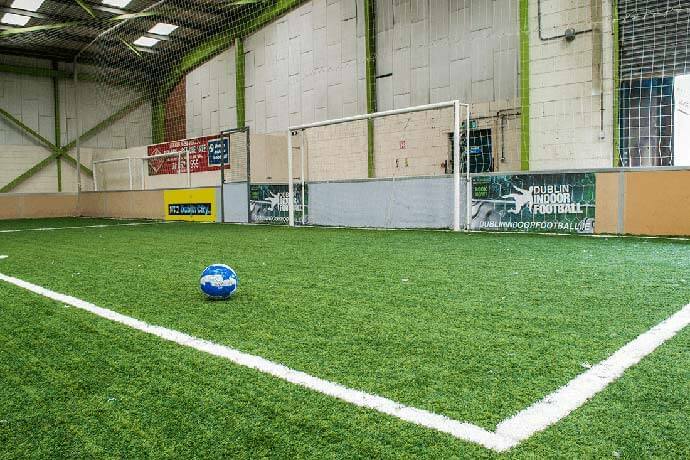 Find football pitches in Dublin for 5 a side, 7 a side and 11 a side. Get a game in after work, or keep up the passion on the weekend. 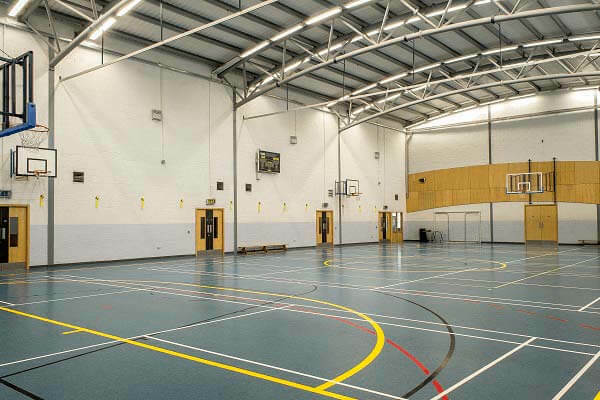 Looking for a badminton court in Dublin? 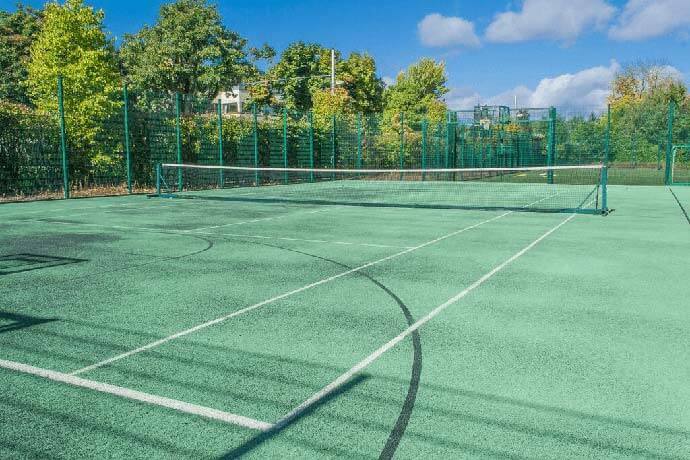 Search and book some of the best courts in Ireland. 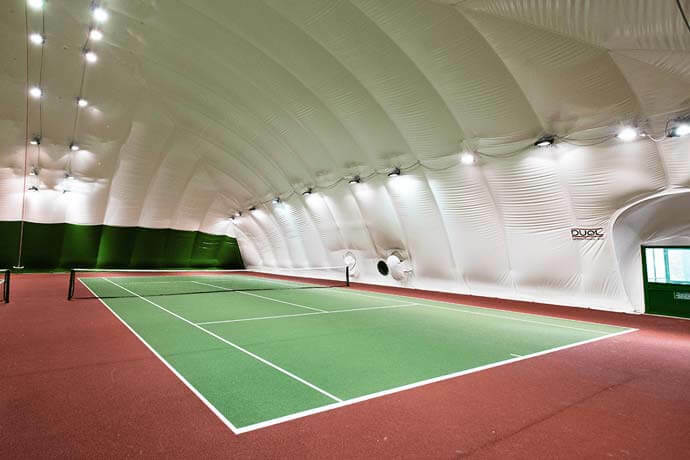 Search for and book tennis courts in Dublin. The stage is set to showcase your skills at your local tennis court. 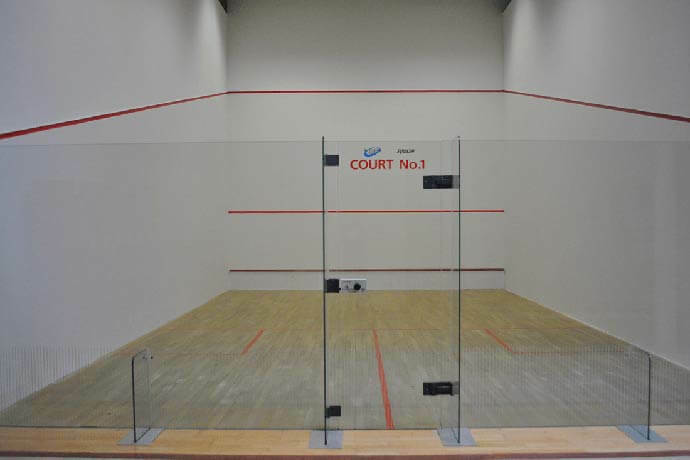 Find a squash court near you in Dublin. There is no better sport to give you a competitive and intense workout. 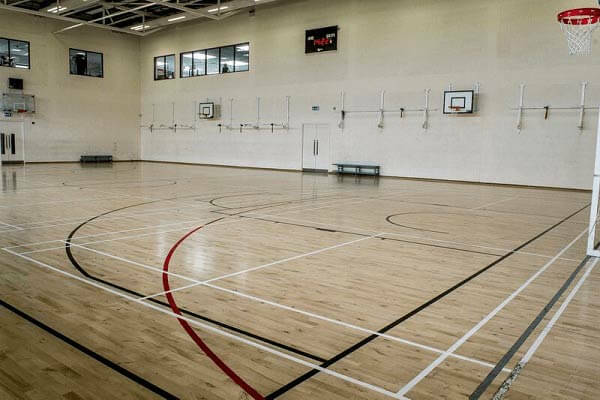 Find your local sports pitch or court in Dublin by searching our vast database of sports facilities in the Irish capital. 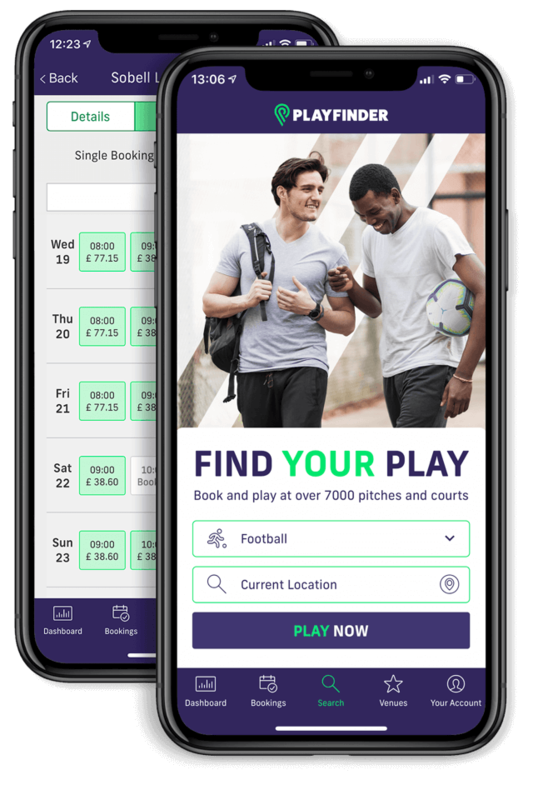 Whether you’re looking to play sport after work or organise a weekly game, MyLocalPitch can help you discover your nearest sports facility. 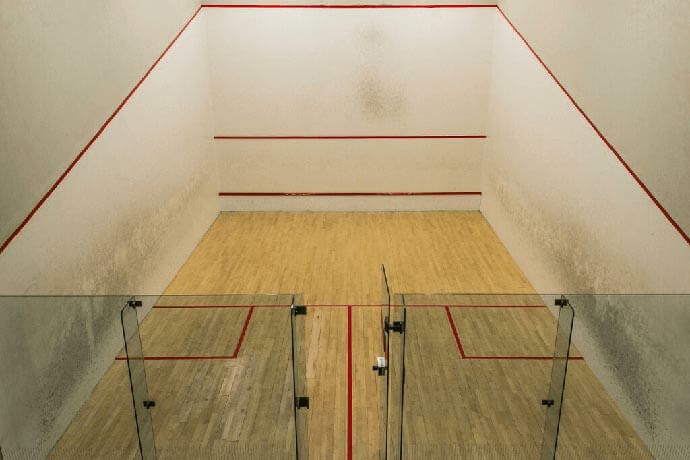 So you’ve found your ideal pitch, court, gym or club. Now it’s time to get you booked in. 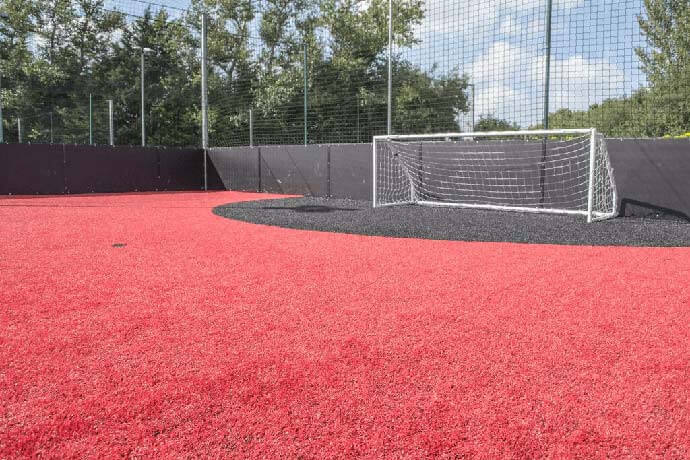 You can either contact the sports facility directly via the enquiry form on our website or, where available, make an instant booking online through our calendar. All that’s left to do now is make sure you’re ready for the big game. The stage is set for you to prove you’re the best sports player or team in Dublin. Go out there and give it your all and once you’ve got the taste of victory, you’ll be counting down the days until you can do it all over again. The MyLocalPitch blog showcases the best places to play sport in Dublin and keeps you up to date with the latest grassroots sports news.